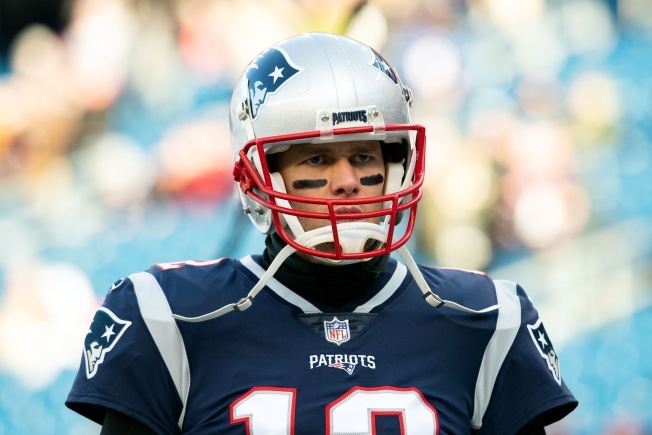 New England Patriots quarterback Tom Brady is enjoying himself, and rightly so, during his time away from football after winning Super Bowl LIII against the Los Angeles Rams last month. Brady's current adventure is in the snowy mountains of Montana, where he posted a video to his Instagram page Thursday morning of him downhill skiing. Brady looks like he's got the hang of it, but probably that isn't going to make many Patriots fans worry any less about their 41-year-old quarterback potentially suffering an injury that would impact him next season. In fairness to the veteran QB, he did watch plenty of film of his previous skiing endeavors to help improve his abilities this time around. Who knows, perhaps skiing will be Brady's next sports passion when his football career is over.